Once again the Varsity Track team sets their gaze on both the league and New England titles. 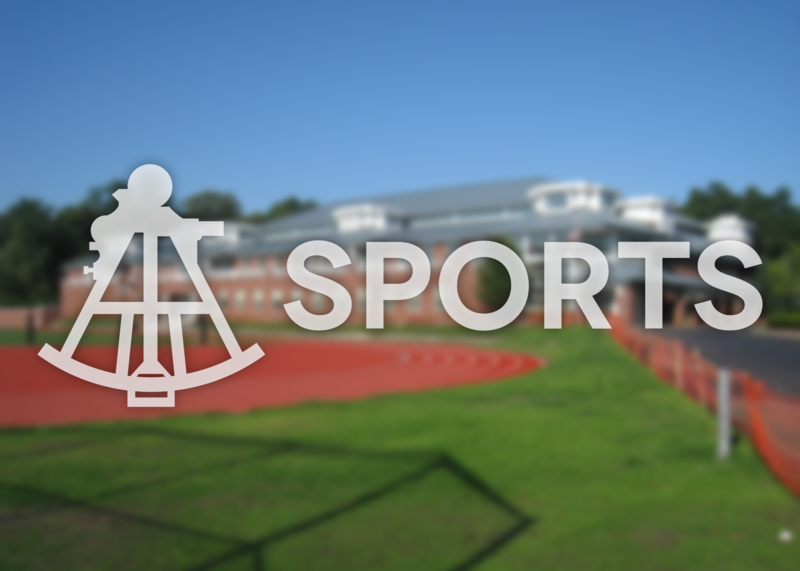 Last year, Belmont Hill fell short to Thayer in the ISL (ISTA) meet but the resilient team was able to surpass the rival school at New England’s. 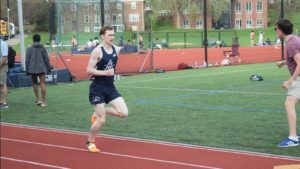 Off to a rocky start with a loss to Roxbury Latin, this year’s track team, captained by Sultan Olusekun, Harry Porter, Lucas Ribeiro, and Will Malloy, will be forced to harness the same resilience and hard work needed to ascertain their goals. 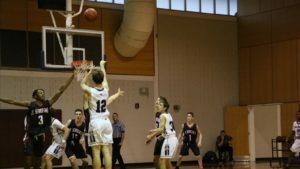 The team displayed their ability to bounce back as they dominated their competition at St. George’s and then subsequently defeated Thayer the next week at home. Looking forward, while the second week loss to Roxbury Latin prompted the “#BelmontBeat,” the team has proven to be a formidable opponent in every aspect of the sport. Most notably, multitalented captain Lucas Ribeiro continues to awe the crowds with his disc jockeying and discus throwing. 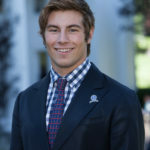 In the second week, at St. George’s, Lucas shattered his previous New England record of 179’1” with a throw of 189’10”. However, the Brazilian Bear was not finished, he continued his quest to the top of the charts as he broke his own record several weeks later in a dual meet with Phillips Exeter throwing 193’2”. This throw edged him even closer to the number one spot in the nation, congratulations Dad! As the regular season comes to a close, the Track team will attempt to finish their season on a high note. Belmont Hill will host the league (ISTA) track meet on Saturday, May 9th taking the team’s best two athletes in each event. Then the team will head down to Tabor Academy for the New England Track Meet on the 16th hoping to finish their season on a high note.